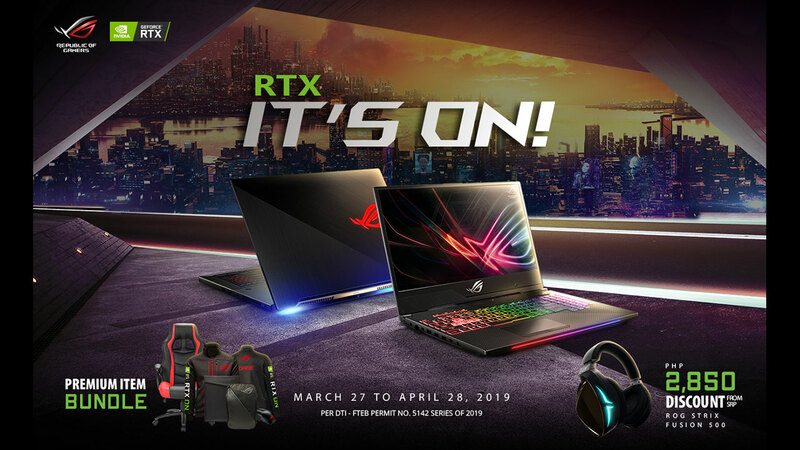 ASUS ROG (Republic of Gamers) has just launched its new “RTX IT’S ON” summer promotion which will give free premium item bundles worth up to PHP 20,000 to those who purchase RTX-powered ROG laptops between March 27 and April 28, 2019. Some of the ROG laptops fans can purchase to avail of the new promo include the recently released ROG Strix Scar II and Hero II gaming laptops as well as the ROG Zephyrus S GX701 and ROG Zephyrus S GX531. 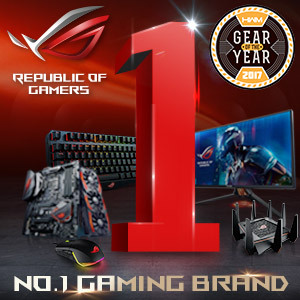 Some of the premium gear bundles can include a laptop bag or sleeve, an ROG Gladius II or Impact gaming mouse, an ROG jacket, or even a gaming chair. The ASUS ROG “RTX IT’S ON” promotion will run from March 27 to April 28, 2019, at all participating ROG resellers nationwide including ROG and ASUS concept stores. 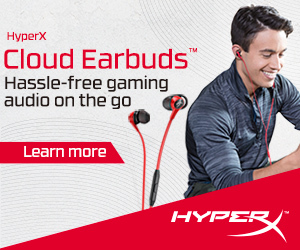 © 2019 Will Work 4 Games. All Rights Reserved.